Female hormone estrogen tend to drop significantly during and after menopause. This hormone controls the montly periods and body changes during the pregnancy. Lack of estrogen can weaken the bladder. Menopause can cause bladder control problems in some women. 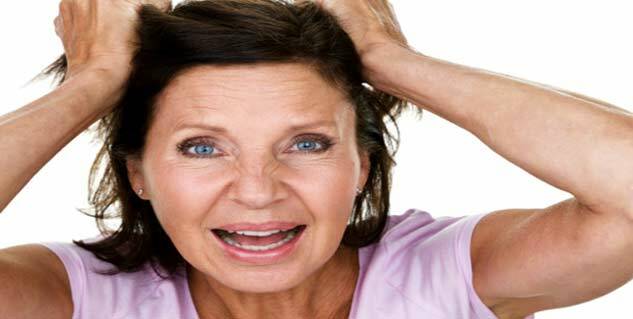 The levels of female hormone estrogen tend to drop significantly during and after menopause. The estrogen controls the montly periods and body changes during the pregnancy by keeping the bladder and urethra healthy. Lack of estrogen can weaken the bladder resulting in urinary incontinence. It is the leakage of urine through the weakened muscle under the pressure of coughing, sneezing or lifting. This type of leakage is common in older women. In this bladder control problem, the bladder muscles squeeze at the wrong time or all the time causing leakage. Other bladder control problems include painful urination, nocturia. Menopause is not the only reason that leads to bladder control problems, there other medical conditions that can lead to incontinence. 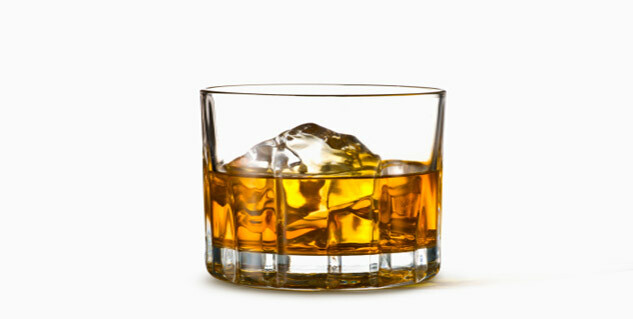 Drinking too much alcohol and caffeine fill the bladder quickly resulting in frequent urination. Infections: Infections of the urinary tract or bladder can lead to temporary urinary incontinence. The problem gets resolved when the infection is cleared. Nerves damages can interrupt signals from the bladder to the brain that tell tale signs that you need to urinate. Thus if there is damage to the nerve you won’t be able to control the urination. Points to remember about Pregnancy Childbirth and Bladder Control.